I am a major Emily Carpenter fan. With each release, her prose and southern gothic atmosphere manages to get stronger. In EVERY SINGLE SECRET, I’m psyched to report that she’s reached even higher highs. Creepy and a mind-bender in the best way, the tension forced me to stay up three hours later than my usual bedtime, because I’d tried to fall asleep and wound up tossing-and-turning. Yes, you read that right, my raging curiosity actually forced me to get back up and keep reading into the wee hours of the morning. I can say, with confidence, that's never happened before. 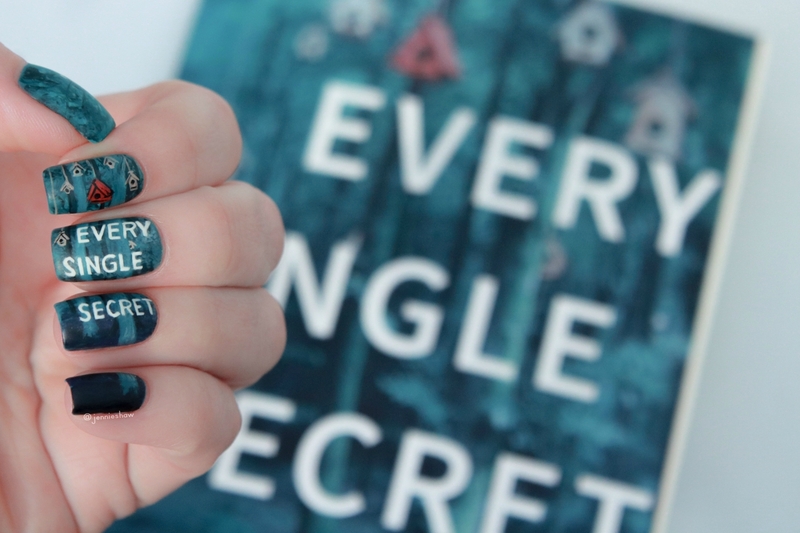 The following, sluggish day was worth it, so get ready to add a doozy to your TBR, friends! I felt an immediate kinship with Daphne Amos. She didn’t like talking about her childhood, choosing to keep the past in the past in order to move forward. Meeting a man with similar sensibilities, Heath, who happened to also be a level 10 smokeshow, felt like a match in heaven, until said smokeshow started having intense nightmares. Naturally, the best solution was to seek help from a renowned doctor, in a secluded location where the staff seemed a bit off and the only activities were hiking or talking about feelings. So in essence, Daphne’s nightmare (and also my own, tbh). In typical form, Carpenter got the ball moving quickly. Within a couple of chapters, Daphne and Heath were at the retreat and yellow warning lights began flashing the moment they arrived. Locked rooms, forbidden areas, being monitored 24/7, and an eerie forest made for an unsettling vibe. That sensation intensified when Daphne met Dr. Cerny. There wasn’t a safe place or person in the entire place, and it filled me with unrelenting paranoia. For real, I whispered* WTF to myself for the better part of the second half, while having to remind my fingers to relax because their clenched grip kept bending the pages. *if The Remix hadn’t been sleeping beside me, these would’ve been screams. Friends, I cannot stress how bananas this plot became--a banana pantsuit of awesome, if you will. It’s completely mental, with questions piling on top of other questions, and a healthy dollop of wait, WHAT?! I guarantee you'll never be able to predict this plot's utterly twisted path, and recommend carving out solitary reading time during daylight for EVERY SINGLE SECRET, or you’ll be burning the midnight oil and/or blatantly ignoring your family. Like a can of Pringles, once you pop this novel, you can’t stop. 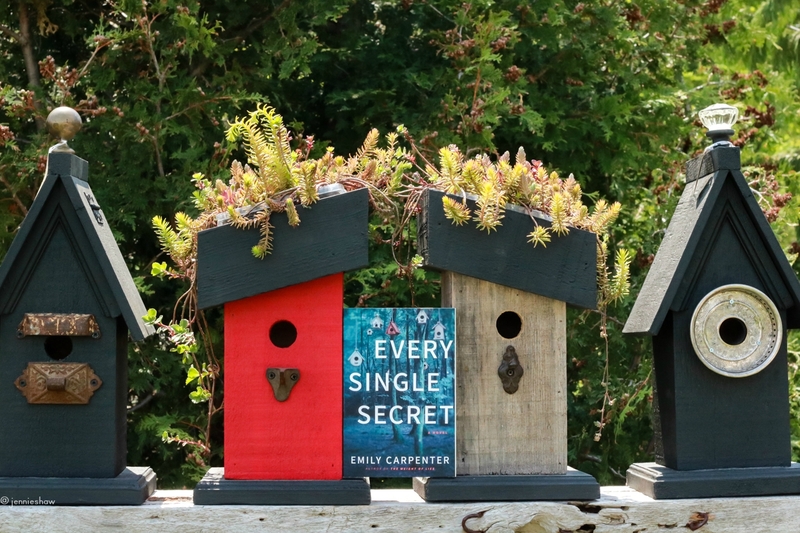 Big thanks to Emily Carpenter for sending me a finished copy! 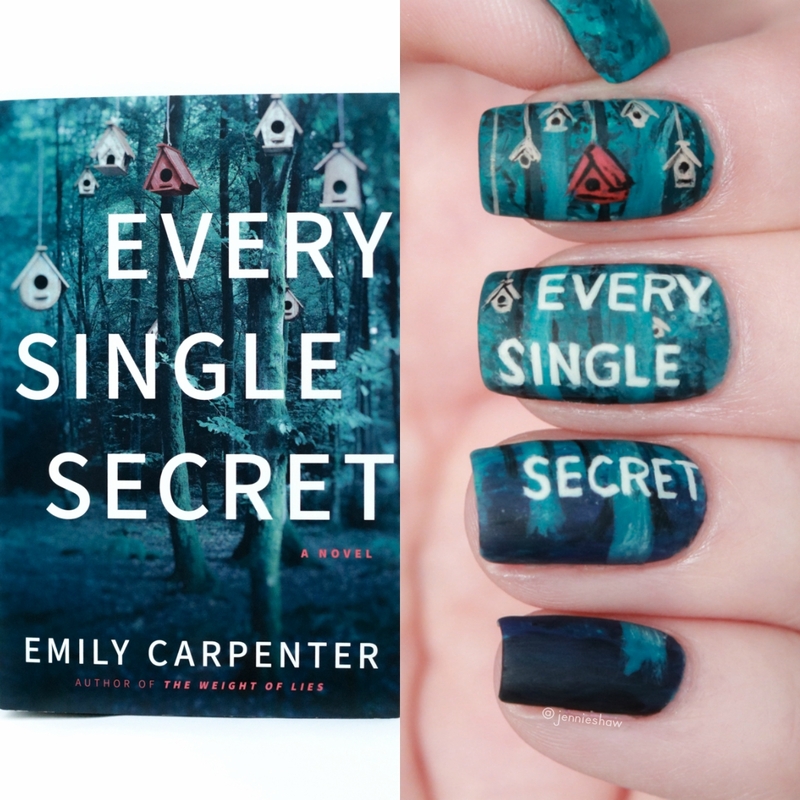 You have been nailing these book cover mani lately.